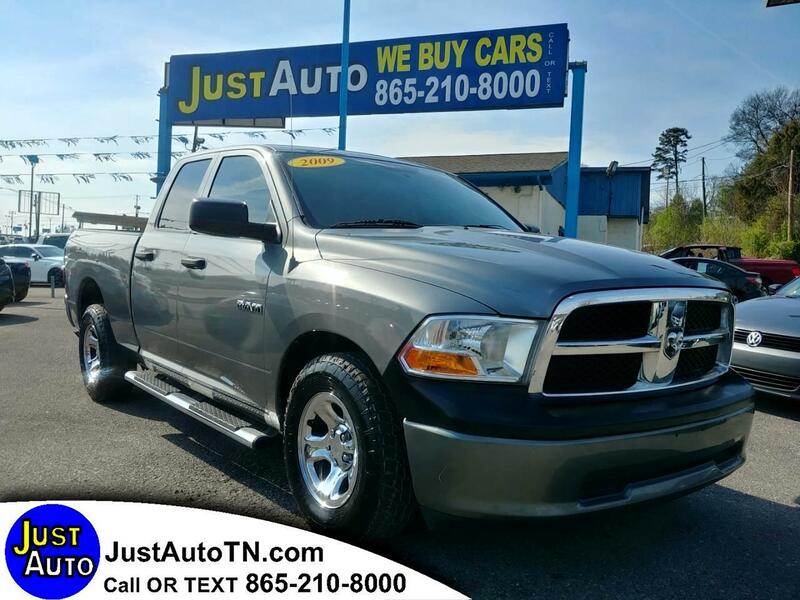 ABS Brakes, Air Conditioning, AM/FM Stereo, Automatic Transmission, Auxiliary Audio Input, Bed Liner, CD Audio, Overhead Airbags, Power Locks, Power Mirrors, Power Windows, Running Boards, Traction Control, Vinyl Seats. Call or text 865-210-8000. We Finance all types of credit. This truck runs and drives very well. With excellent tires.